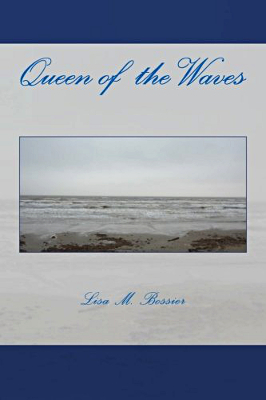 Description: Queen of the Waves is a historical fiction novel that ties together the tales of two dramatic events that shaped the upper Texas Gulf Coast: Galveston's Great Storm of 1900 and the "secret" hurricane that struck Galveston during WWII in 1943. Through the characters of Marie Covington and Woodrow Harris, the parallels drawn against the backdrop of two historical storms tell of a remarkable people. Where Marie faces the risk of losing everything in 1943, Woodrow is a man who has lost all a man can lose in 1900, but uses his painful story of survival to teach what it truly means to be resilient amid the storms of life. Viewed: 1,212 times since May 1, 2015.